This is a call to the remnant who have been willing to stand in the gap. Who have made up the breach in the wall and who continue to stand to make up the hedge. This is an old strategy from satan. We see it when Nehemiah rallied the Israelites to rebuild their wall of protection around their land. Four times they sent this message and four times I gave them my answer. People and “prophets” continually came to Nehemiah with words to get him to stop. They encouraged him to run to the temple. It even sounded like good, logical advice. And yet, Nehemiah would not be moved. He recognized the deception that they simply wanted to get them to stop. To come down. He recognized his call to rebuild and refused to come down to even talk with them. Instead he encouraged the Israelites to continue. To strengthen their arms. To work side by side. Do not allow yourself to be intimidated or made to fear by their words and by these attacks. Receognize them for what they are—a distraction to pull you off the wall for the work you are doing is a great work. Stand fast in prayer. Do not grow weary. When the Israelites refused to come off the divine call to rebuild the wall, and remained united in their task, what had been in ruins for seventy years was rebuilt in fifty-two days. It was unbelievable. It was God. 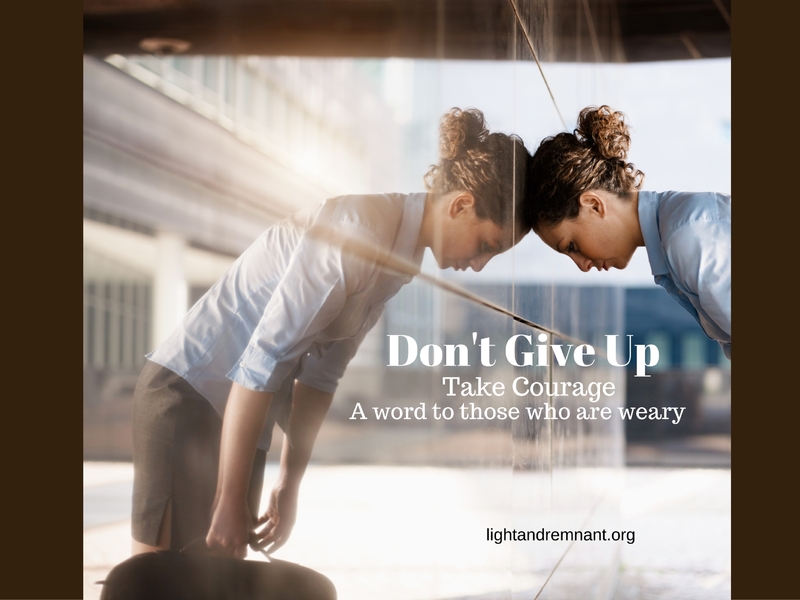 If this word has encouraged you, please leave a comment below. 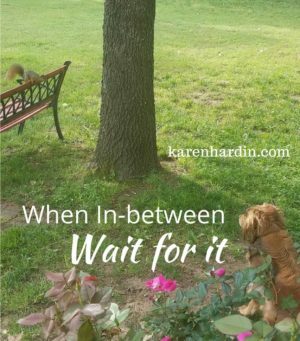 Your comment may encourage someone else to continue to stand. 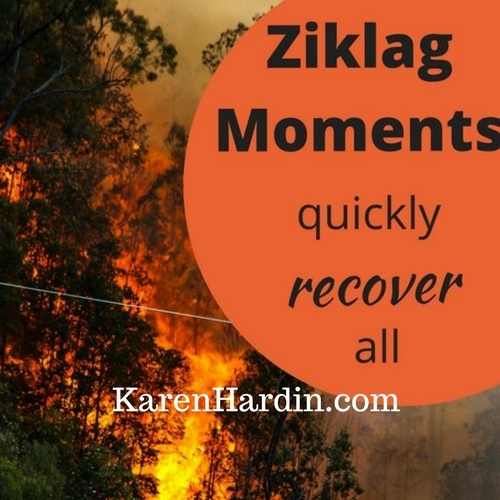 Have you experienced a “Ziklag” moment? These are times when we feel we have lost everything–and worse. It is sometimes during these horrific challenges that family and friends can seem absent in our struggle. We’ve all been touched by the act of betrayal at some time in our lives, and yet the spirit behind this act is increasing within the Church bringing disunity and distrust. It is part of the end-time battle and one in which every believer needs to be aware so that they become neither the victim nor the perpetrator.